Vero Beach remains the breath of fresh air in the Sunshine State! From camping to kayaking, hiking to paddle boarding, this seaside city truly caters to the ultimate outdoor lifestyle. 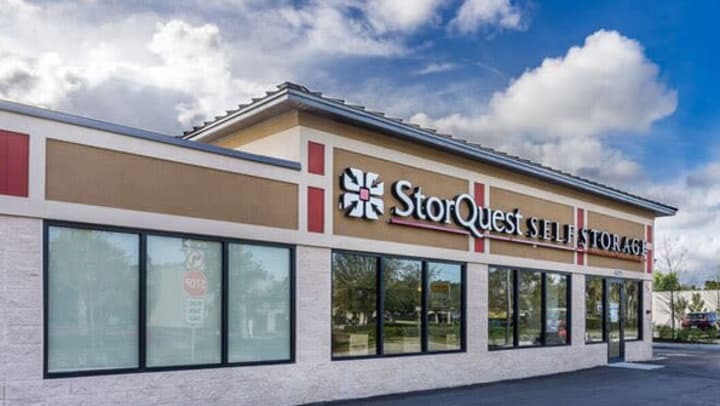 We heard your adventurous spirit calling Vero Beach, and that's why StorQuest Self Storage is thrilled to announce the grand opening of our brand new Vero Beach location, located on Highway 1 in Vero Beach, Florida (605 US Highway 1 Vero Beach, FL 32962). With best in class service, this brand new state-of-the-art facility offers unique storage solutions to Vero Beach residents, beach dwellers and businesses alike.